Eastgate Dental Clinic on Eastgate Drive is a family-friendly dental practice. 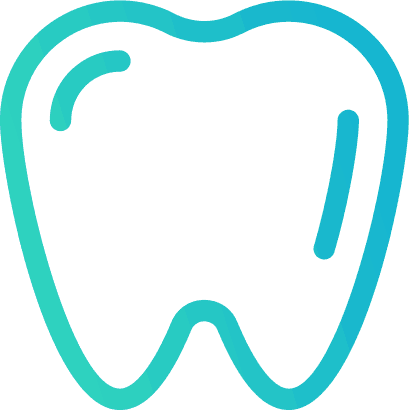 Our dentists have several years of experience and work hard to take good care of your teeth. They are knowledgeable and a pleasure to interact with. 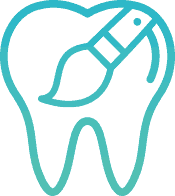 Our dental clinic is wheelchair accessible and open late on Wednesdays and Thursdays to accommodate those who are not able to come in during regular hours. Please call us to make an appointment. At Eastgate dental clinic we care about your oral health. We are a general dentistry office committed to listening to your concerns and providing quality dental care. Our friendly team of dental experts are always a pleasure to interact with. You'll always find them with a smile on their face, ready to help you with yours. Your health is our main priority. Dr. Tracie McCracken graduated from the University of Saskatchewan in 1999. She practiced in Whitehorse, Yukon for six years before returning to Saskatchewan and settling in Regina with her family. Dr. Davis Guenther graduated from the University of Saskatchewan in 2017. During his time in dental school, he had the opportunity to visit Tanzania, where he worked as a volunteer dentist in a community clinic. Upon graduation, Dr. Guenther was awarded the Certificate of Merit from the American Academy of Pediatric Dentistry for "Outstanding Promise in the field of Pediatric Dentistry." Always greeted well! No waiting and polite staff. Prices are very good! The hygienists are all awesome and Dr. Guenther is amazing! Everyone is friendly and very helpful. My entire family enjoys their visits, even my young son. He's never scared and actually looks forward to his appointments. Timely service, friendly and professional staff. I have now had two cleanings, a checkup, and a filling at this clinic and have had good service at each appointment. Clinic is very clean and comfortable. I like that I can watch tv during my appointment. No complaints at all, would recommend to anyone. The place is pretty much new and clean. Doctor did wonderful job to check overall of my teeth and gum, they have higg technology equipment, massage chair is a fantastic while they doing your appointment. Cleanliness and changing gloves every procedure is a big plus for me as i work in a health care as well. Staff are wonderful and friendly, able to come up with your schedule as well. TV In the cieling is another extra for their client. I can totally recommend this place. Always a great experience. Allie and Taylor fo a great job every cleaning I get. Tracie takes great care of me every time I go in.